I think Richard Armitage would have been a great Doyle in a Pros remake with Jason Statham as Bodie. I think Peter Mullan would make a great Cowley in a Pros remake. He was good in The Fixer. I always thought Bill Paterson would have been a good Cowley. It was watching Peter Mullan in The Fixer that made me think of him for Cowley! If he was Cowley, then he would have got the gruffness down to a tee and would still be quite menacing like he was in The Fixer. John Bowler could have appeared in The Pros. He's been in loads of shows. I would have loved to see Norman Bowler as well. He could have played a politician, a police commissioner or a VIP for CI5 to protect. It's a pity William Squire never guest starred on the show. Judging from his performances in Callan and The XYY Man, he would have been perfect. David Threlfall could have played a baddie in The Professionals. Speaking of Scum, Mick Ford could have drummed up an appearance too. 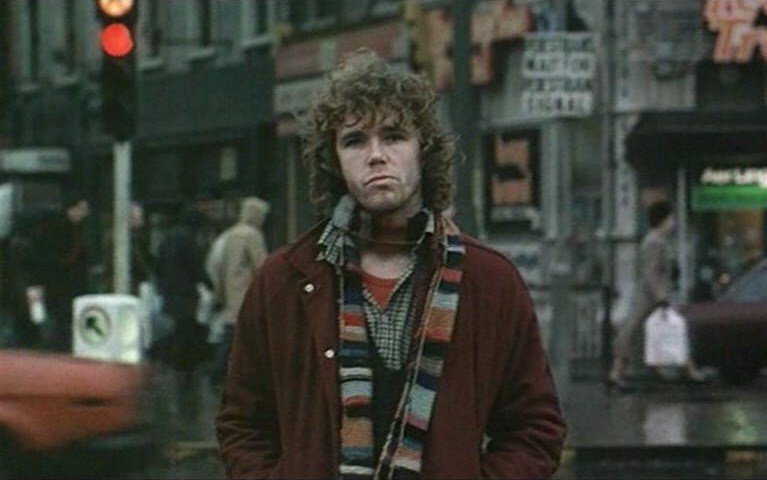 Andrew Paul (Quinnan in The Bill) could have turned up like he did in the last Sweeney episode. What about the guy who played psycho Richard Hillman? Brian Capron. I think I mentioned him before. He would have been good. Maybe as a villain as he played one in The Sweeney (Feet Of Clay from series 4). An interesting topic with interesting choices. Patrick Troughton springs to mind. He could have played a villain or a red herring equally well. He would have been good. Pip Donaghy could have also been a villain on The Pros. He played The Invisible Man (the 1984 BBC version). I missed the mention of William Squire. He would have great! Particularly as some authority figure giving Cowley and the boys a hard time. I liked him as Hunter in 'Callan'. Edward Brayshaw would have been good as an arch-villain in The Pros. He played a sleazy film director in a series 1 episode of The Bill and appeared in several ITC shows. I remember him most as Mr Meaker in 'Rentaghost'. He was in the 2 part 'Return Of The Saint' story 'Collision Course' with Gayle Hunnicutt who also should have been in 'The Professionals'. Malcolm Tierney could have been in The Pros, preferably as a villain. Could have been a gangland boss, a corrupt land developer or even an assassin. Alex Norton would have been good. Auf Wiedersehn Pet stars Tim Healy and Kevin Whateley could have also been in The Pros seeing that Christopher Fairbank (Moxey) appeared in The Purging Of CI5. A shame that another Pet co-star Pat Roach was never in it either (he would have been a great Sweeney heavy) as was Gary Holton who could have played a wide boy ducker and diver type gleaning info for Bodie and Doyle. Ian McNeice would have been good in The Pros perhaps as a dodgy spook or corrupt authority figure. Same with his Edge Of Darkness co-star Charles Kay. Great choice. I wonder how they missed using him? He was in Who Dares Wins as Skellen's superior officer and played a menacing villain in a Sweeney episode (Big Brother). I reckon he would have suited an episode like Wild Justice perhaps as an old SAS colleague of Bodie's or one of the men monitoring his performance. Jack Galloway could have been in The Pros. He was the detective on Danny Kane's trail in series 2 of The Paradise Club. 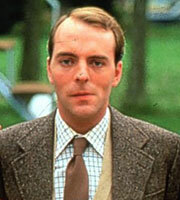 Simon Cadell would have been a great Pros guest star. He could have played a Whitehall MP or a very shady businessman with links to organized crime/terrorism.